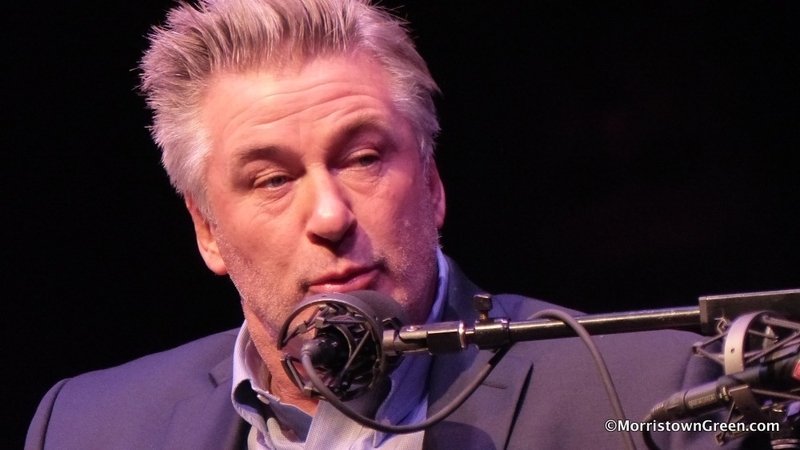 Earlier this month, we told you about Alec Baldwin’s entertaining interview with punk rock icon Patti Smith at Morristown’s Mayo Performing Arts Center. Thanks for posting. A real treat.